The course is a playful three lap, which has a couple of hills and is an early spring test for athletes in marathon preparation. 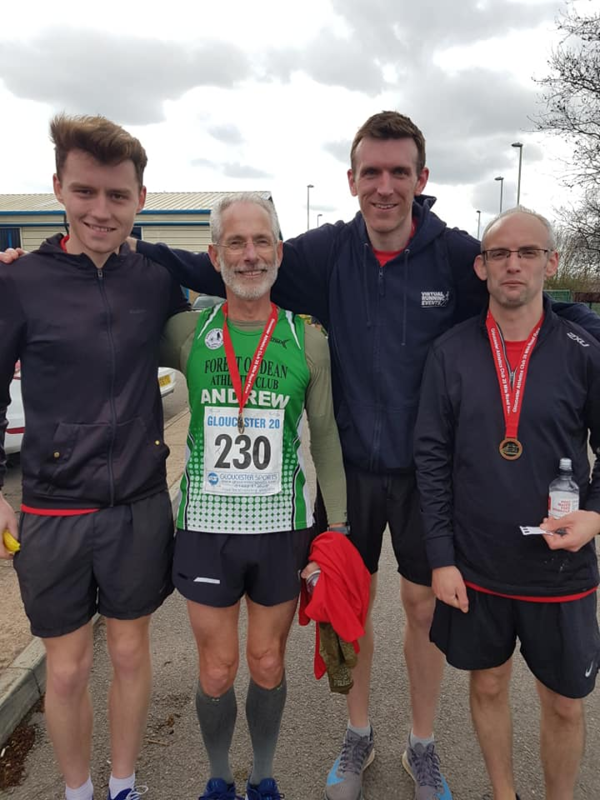 454 brave suld completed the race and two representatives from FoDAC finished 18th (Andy Raynor) and 19th (Lee Kibble) overall which placed them 13th and 14th in the Senior Men’s Category. Cory Sherwin came 21st overall whilst further down the field in 92nd place, Andrew Kaye finished a credible 4th in the MV50 field. Andy and Lee both finished in the same chip time of 2 hours 8 minutes and 57 seconds.